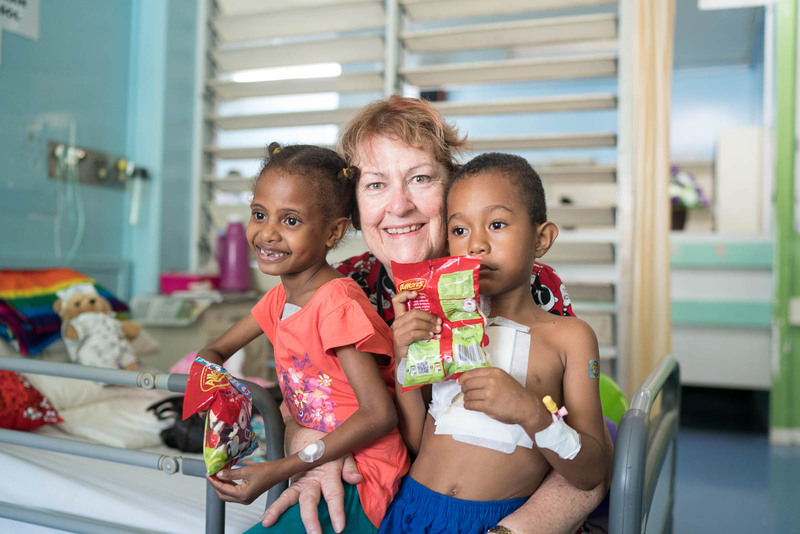 Yesterday saw the 3rd day of operations here in Papua New Guinea (PNG)! 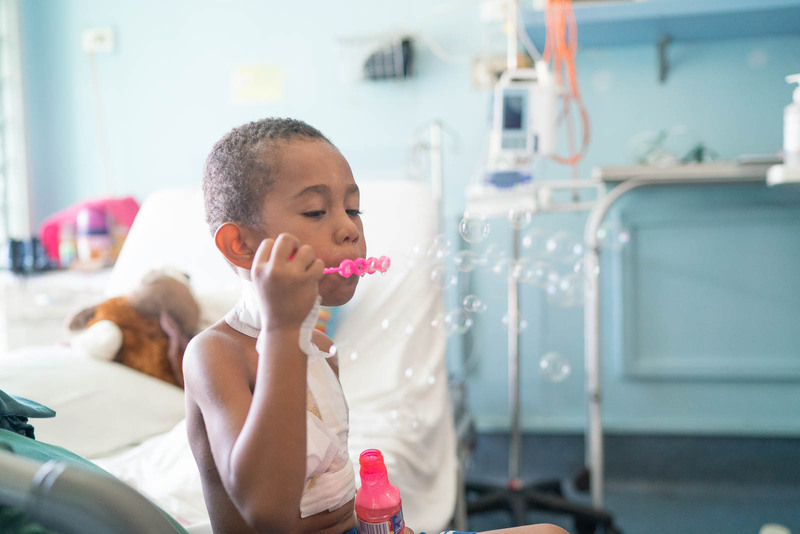 With a mix of children sleeping in ICU, others undergoing surgery, post-op and pre-ops on the ward are doing everything from;blowing bubbles, bowling or drawing with staff. 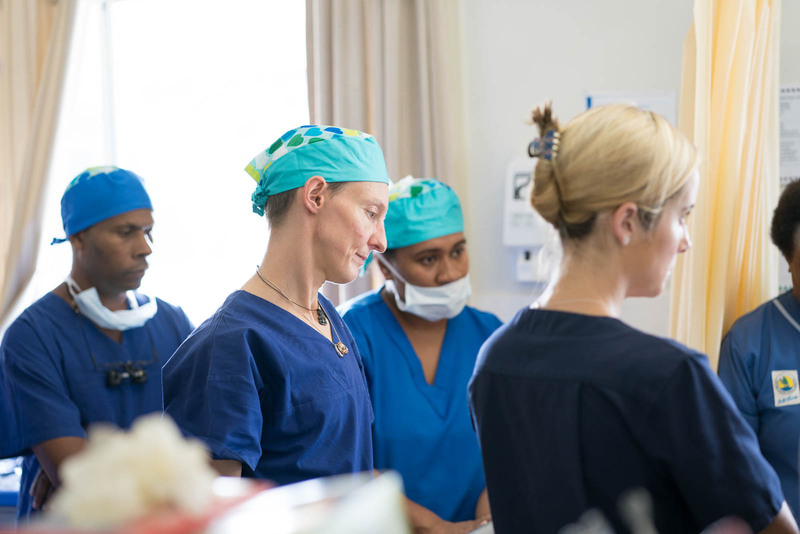 Yesterday looked to be a longer day for those waiting for surgery, with procedures being slightly more complex than previous operations over the last few surgery days. 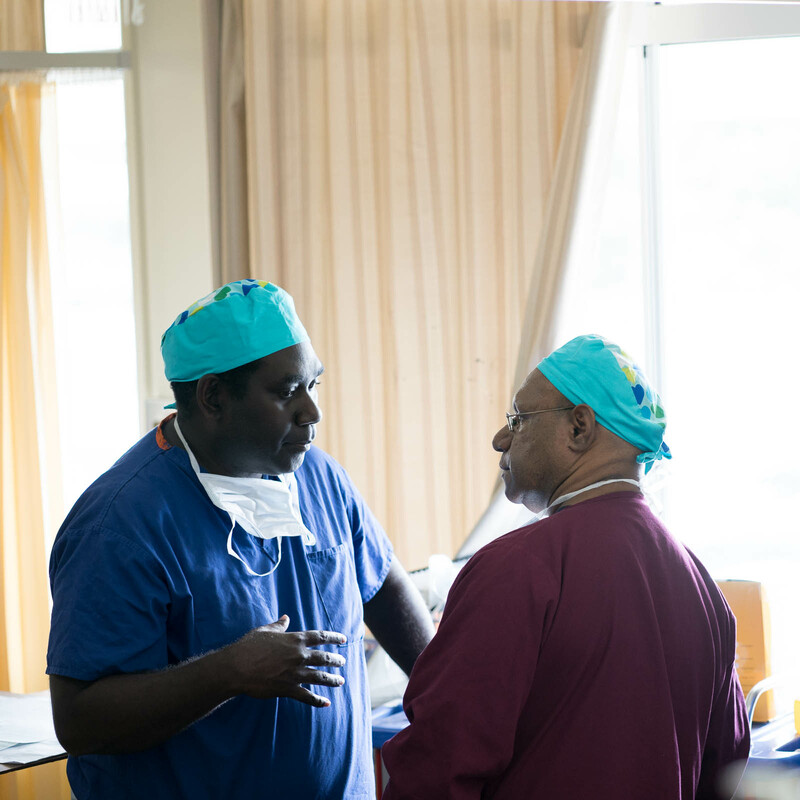 The local nurses and doctors are leading the way with patient care and management. 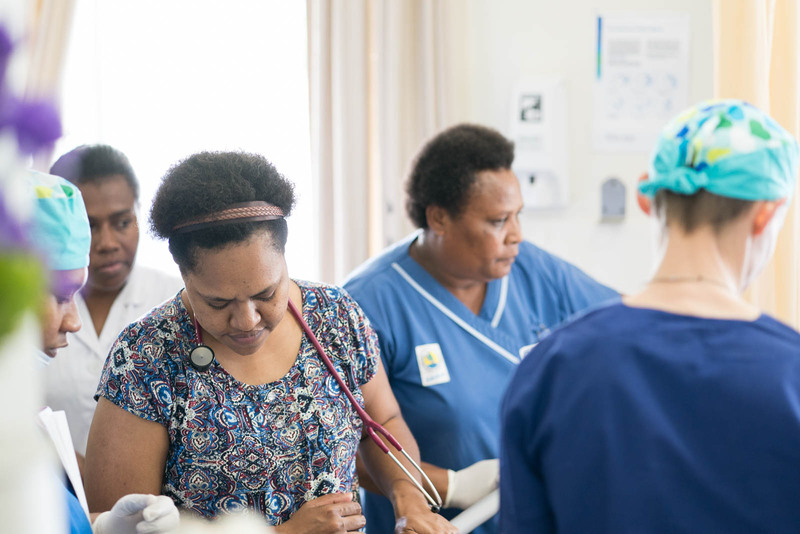 OHI staff are there supporting them with different skill sets and knowledge every step of the way. 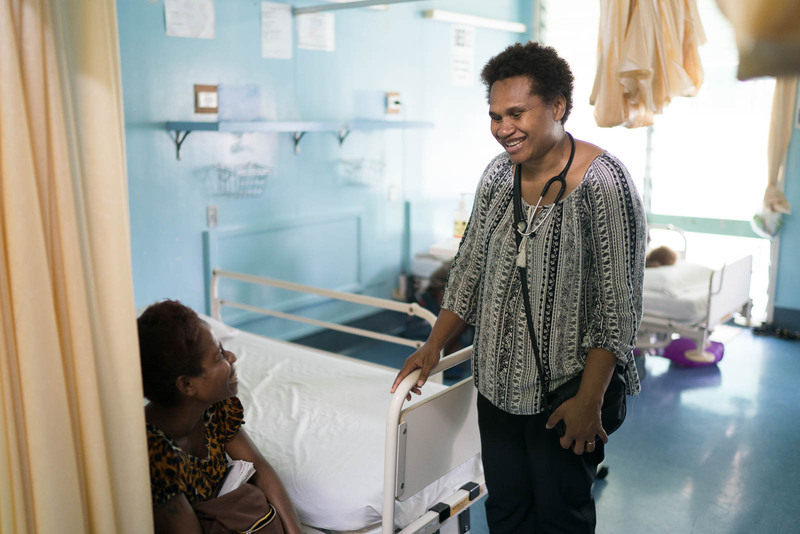 On the job training is a big part of the PNG project with select local staffattempting things for the first time with specialised support and attention. 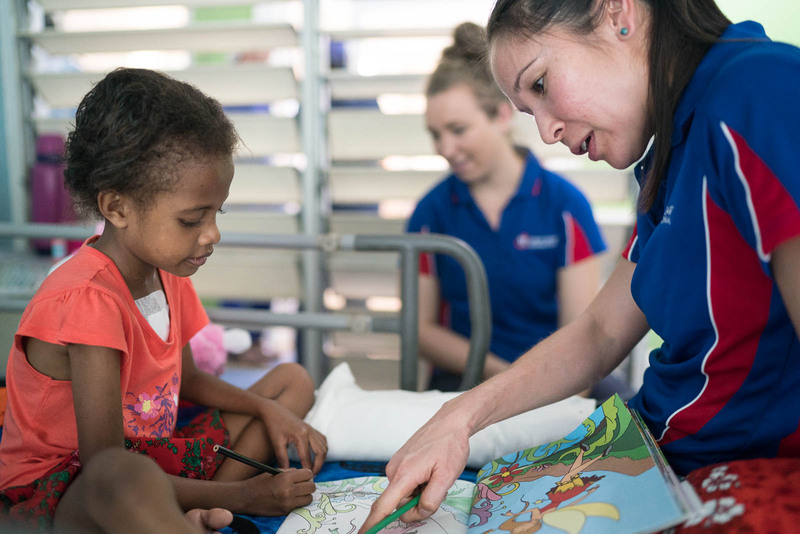 Everyone approaches ‘the table’with great skills, knowledge and mind-set which always seems to find them passing with flying colours. 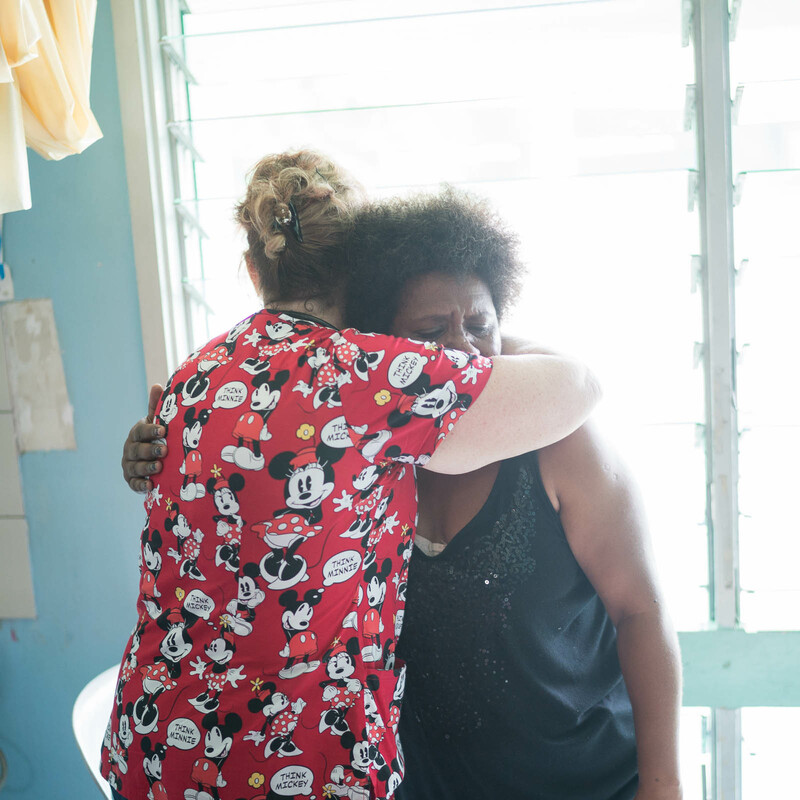 Everyone is taking their time to provide amazing and detailed care for the patients. 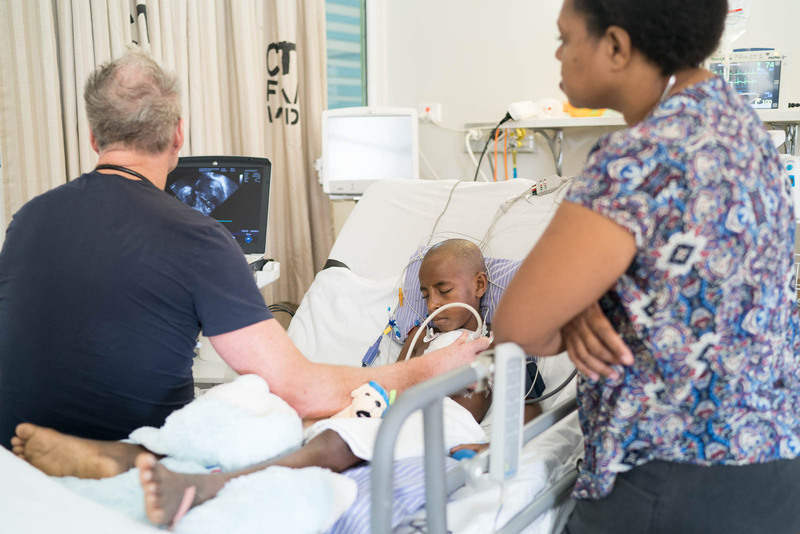 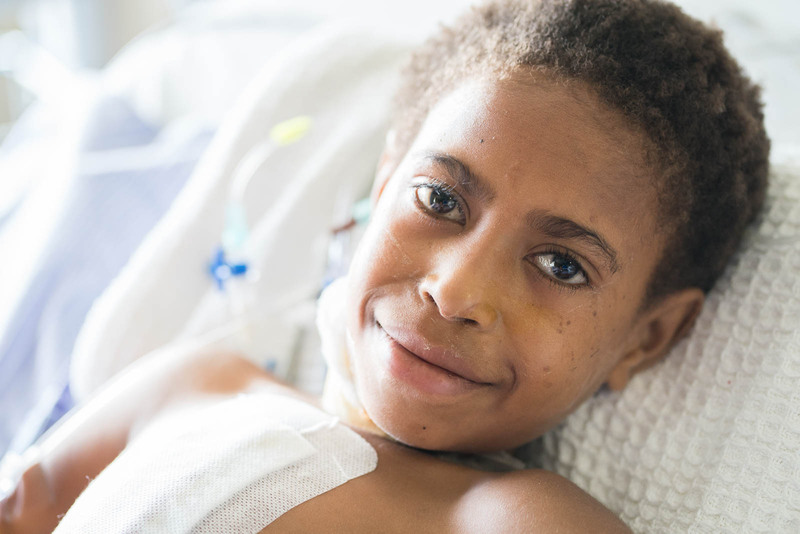 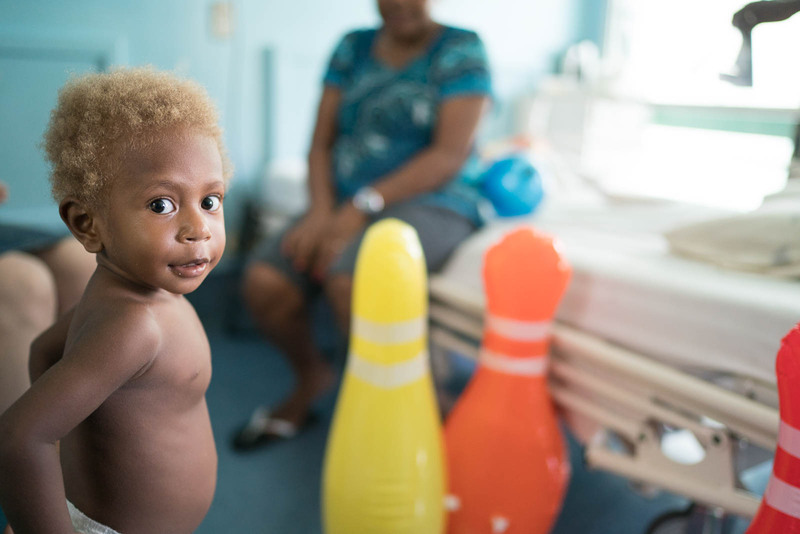 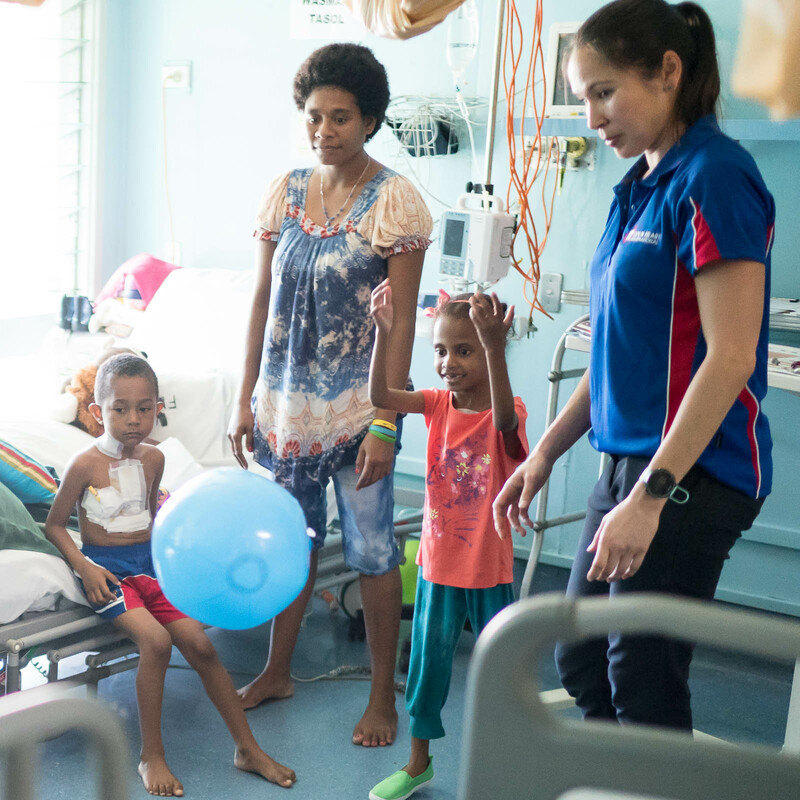 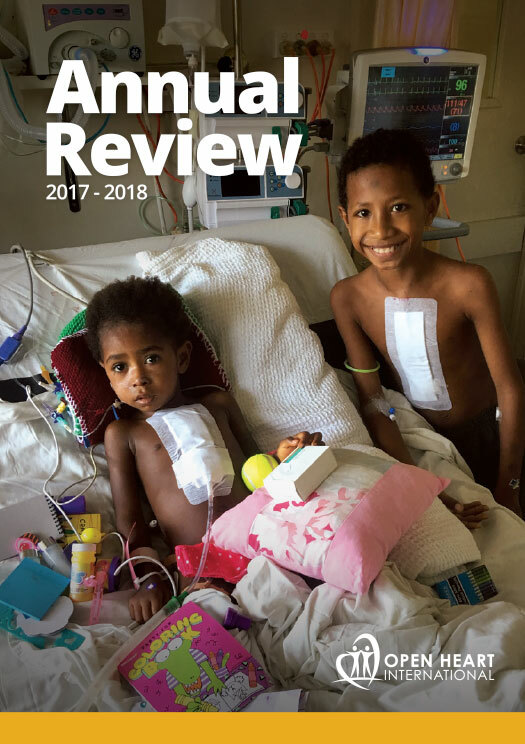 All the theatre teams, ICU and ward staff, both from OHI and the local teams are putting in many, many hours of tough work to give these kids the best chance they have at lifesaving surgery.